Microsoft is now testing Windows 10 build 17676 internally. 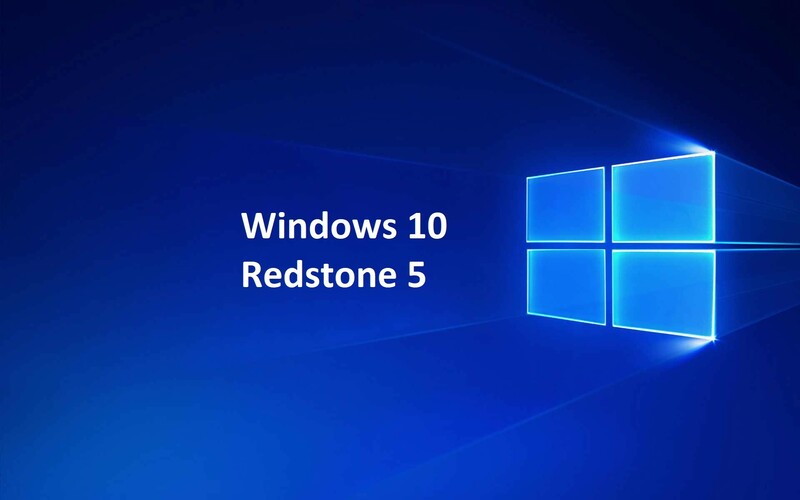 The new Windows 10 Redstone 5 build 17676 (10.0.17676.1001 rs_prerelease.180520-0129) was compiled on May 20, 2018.
vFjOHw You made some clear points there. I looked on the internet for the topic and found most guys will approve with your website.